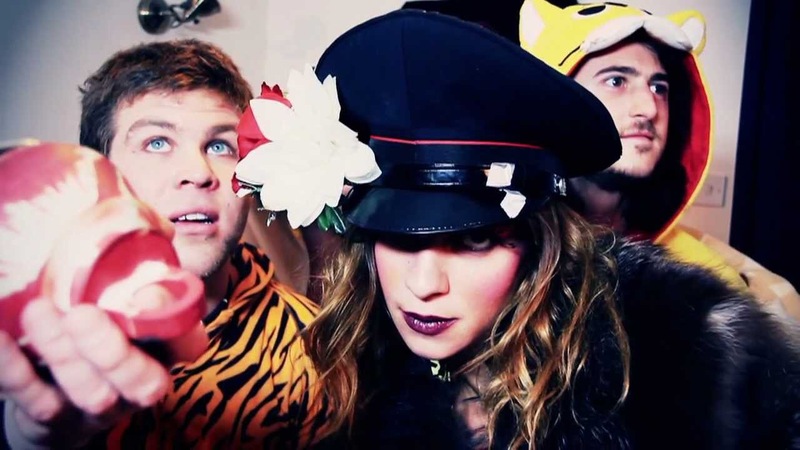 Molotov Jukebox are a six piece band from London and the variety of instruments (violin, accordion, trumpet, bass, guitar, drums) and the mixture of rap and singing make their sound difficult to describe. 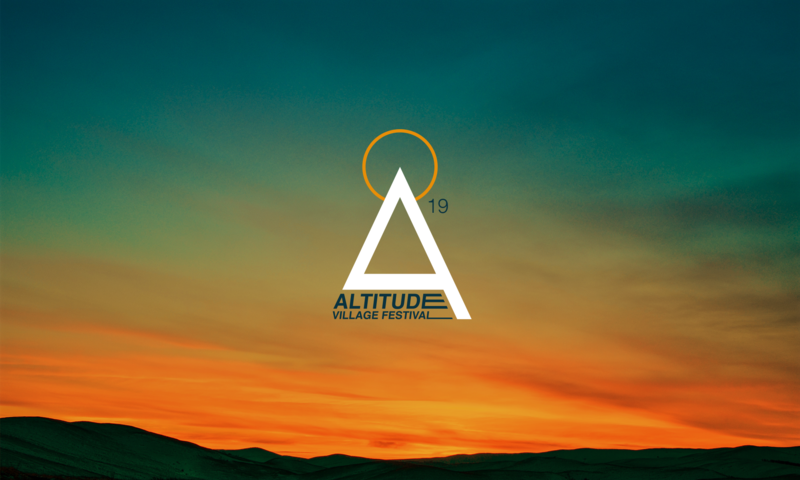 The band themselves have cited gypsy, ska, funk, dubstep, flamenco, house, electro, pop, reggae, and soul as their influences and call the music they make GypStep. 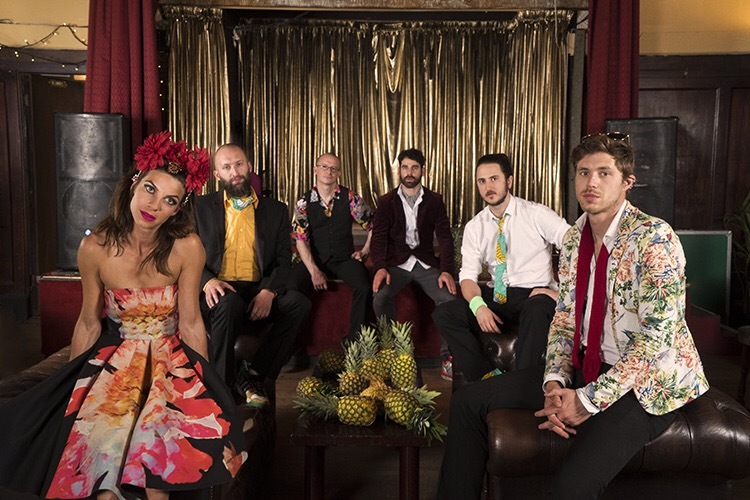 There’s currently a real buzz about Molotov Jukebox and once you’ve seen them live you’ll know why – they’re infectious from start to finish. 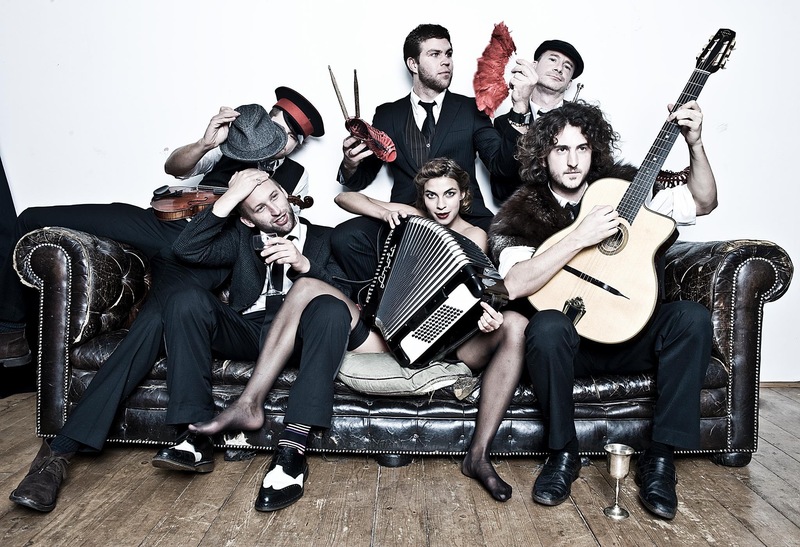 Led by singer and accordionist, Natalia Tena, Molotov Jukebox are one of THE live bands to see in 2017. Natalia is also an actress who played Nymphadora Tonks in the Harry Potter film series, and the wildling Osha in Game of Thrones. Bonus!